Make your gift go even further! 15,000 U.S. companies Match Gifts…Does Yours? 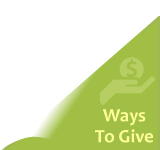 Many companies will match gifts employees make to nonprofit organizations, including for volunteer hours served. Some even match gifts made by retirees and spouses of employees. 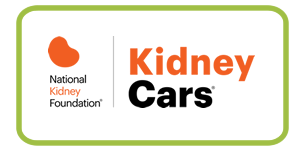 Find out if your employer or other companies will match your gift to the National Kidney Foundation Serving Maryland and Delaware. 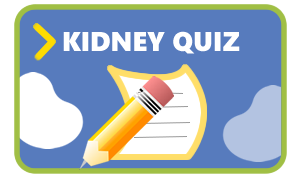 Ask your Human Resources department if they match gifts to see if you can make your gift to National Kidney Foundation Serving Maryland and Delaware go even further.